Non-stock item. It is SPECIAL ORDER. Quik Trip Long Tube Header #70-2272 (black paint finish), and #72C2272 (ARMOR*Coat finish). 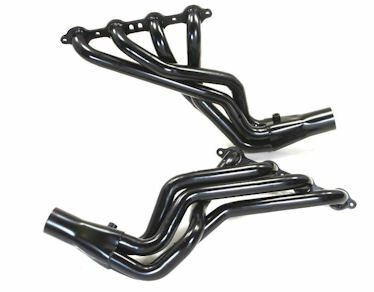 This header fits the 2004-07 Cadillac CTS-V with 5.7 or 6.0 Litre.